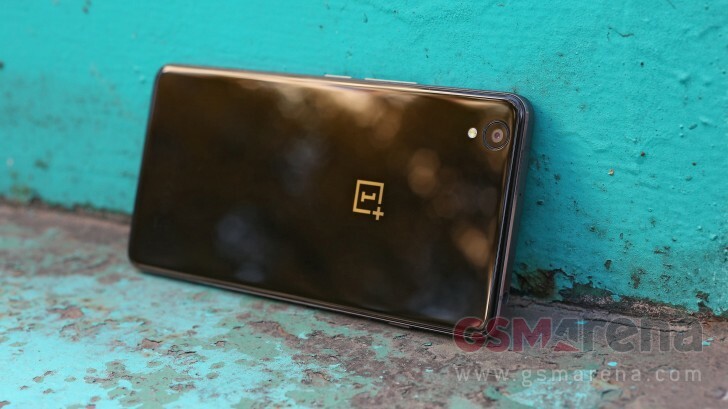 Earlier today we brought you news that the Android 6.0.1 Marshmallow update for the OnePlus X was almost ready for primetime, and it would land next week. Well, the Chinese company has decided to best that promise (if not by much) and has released the over-the-air update today. As usual with OnePlus OTA rollouts however, it will take several weeks for all devices to receive the notification, it being an incremental distribution and all. The good news is that it's finally on the way, almost one full year after Google made Marshmallow official. The new Android build arrives as part of OxygenOS 3.1.2, which you can update to directly if your OnePlus X is currently running versions 2.2.3, 3.1.0, or 3.1.1. Aside from the new Android base, this release also has new icon packs for the launcher, Google search bar UI customization, a new design for the wallpaper picker, and new settings for the Alert Slider. In Shelf, you can long press boards to rearrange or remove, and two new built-in apps will show up - OnePlus Music Player and OnePlus Gallery. As you'd expect, some unnamed bug fixes and general system performance improvements have been baked in too, alongside the October security patches. There is even a known issue to keep in mind: for the Facebook and Facebook Messenger apps, you need to go and manually grant them permission to access storage, or they will crash while using the phone's camera. I'm on Oxygen 2.1.2 does this mean that I will have to update to 2.2.3 to be be able to perform the update to the latest version?